Updated East Cobb home awaits you! 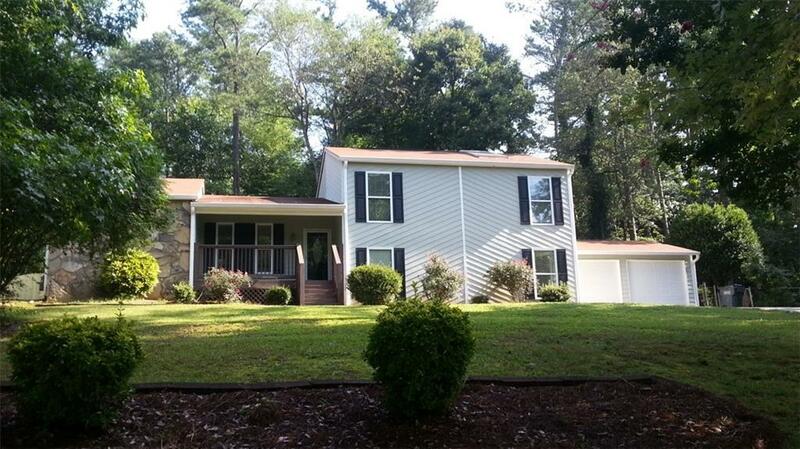 This split level home has REAL hardwood floors in great room, dining room, hall way & master sitting area. 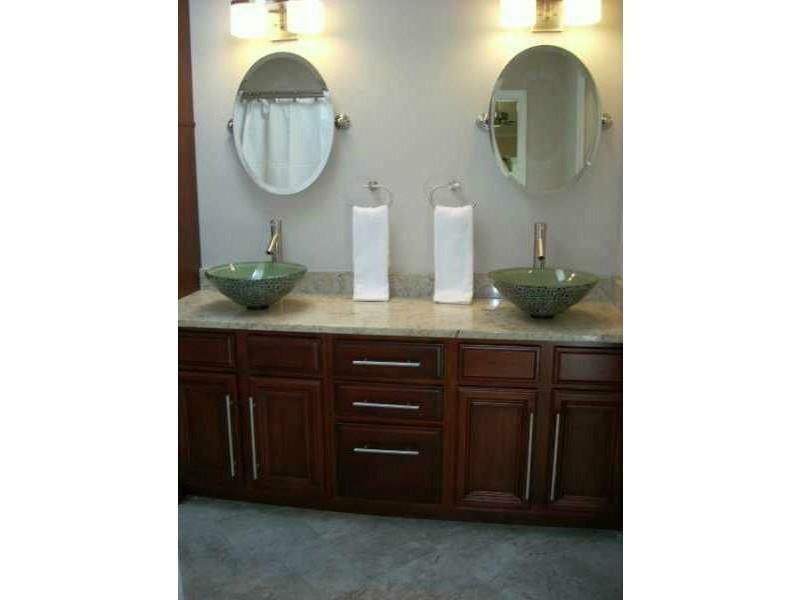 Gourmet looking kit w/ travertine floors, tile back splash, cherry cabinets, granite counters, island & stainless appliances. 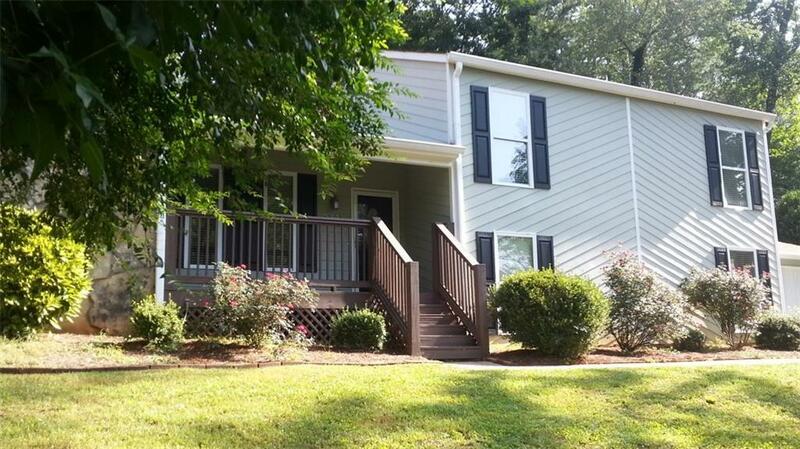 Master w/ bonus sitting room or home office w/ direct access to HUGE deck. His/her closets, Updated en-suite w/ floating vanities + cabinets. 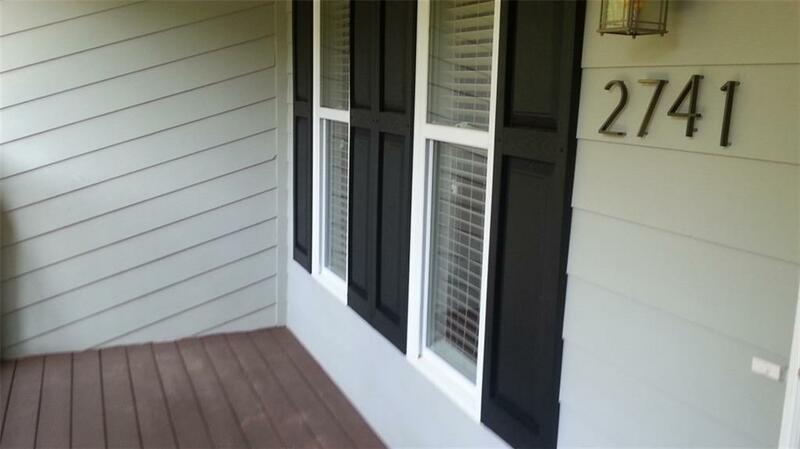 Spacious finished split terrace level w/ tile floors. Good storage. Fenced yard. Highly rated schools. East Cobb Swim & Tennis walking distance.